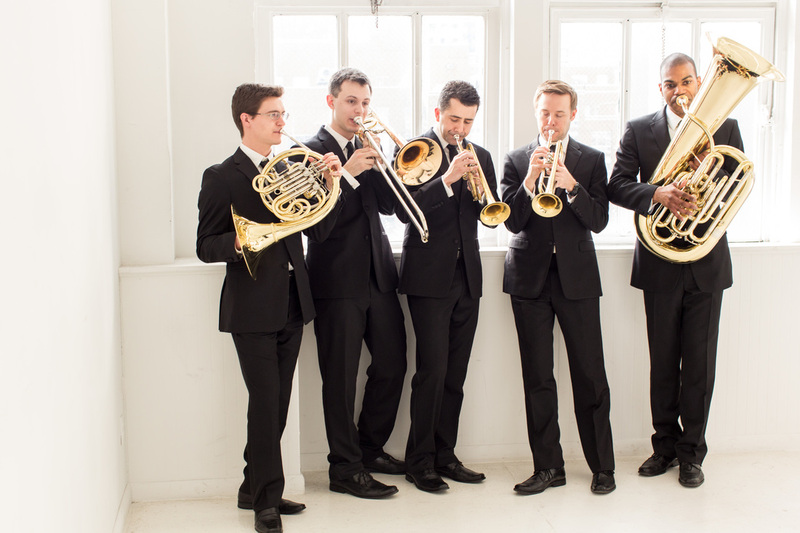 Feb. 18, 2016: Why is there a French horn in a woodwind quintet? The history of the standard woodwind quintet, consisting of flute, oboe, clarinet, bassoon and French horn, is somewhat murky. One possible explanation is that it evolved from a late 18th-century ensemble consisting of two oboes, two clarinets, two horns and two bassoons. This grouping was often used to transcribe music from larger works, especially operas, which could then be played by the smaller group. Many of Mozart’s popular works got this treatment. With just the addition of a flute and using single instruments on the other parts you have the present woodwind quintet formation. The genre flourished especially in the early 19th century with the many quartets of Anton Reicha and Franz Danzi, both contemporaries of Beethoven. In the latter 19th century enthusiasm waned, but was revived in the 20th century and is still going strong. Another just-as-good explanation is that the combination works well. The five instruments possess considerable diversity of tone color but can still blend well together. In the hands of a good player the French horn is very flexible, with a wide range and the ability to completely change tone color by stopping the bell of the instrument with the right hand. A good player can also play quietly enough that the other four players are not overwhelmed. Playing the French horn requires incredible control of breath and embouchure, as well as nerves of steel. Even though there are valves on the instrument to help change notes, much still depends on getting just the right combination of air pressure and mouth and tongue position to produce the correct pitch. Unintentional bloopers are all too easy to make, more so than all the other wind instruments. So why is there a French horn in a woodwind quintet? Perhaps horn players consider themselves special people and just enjoy hanging out with both the brasses and the woodwinds? !